Dr. Jack Melton was the founder of Omni Eye Center. 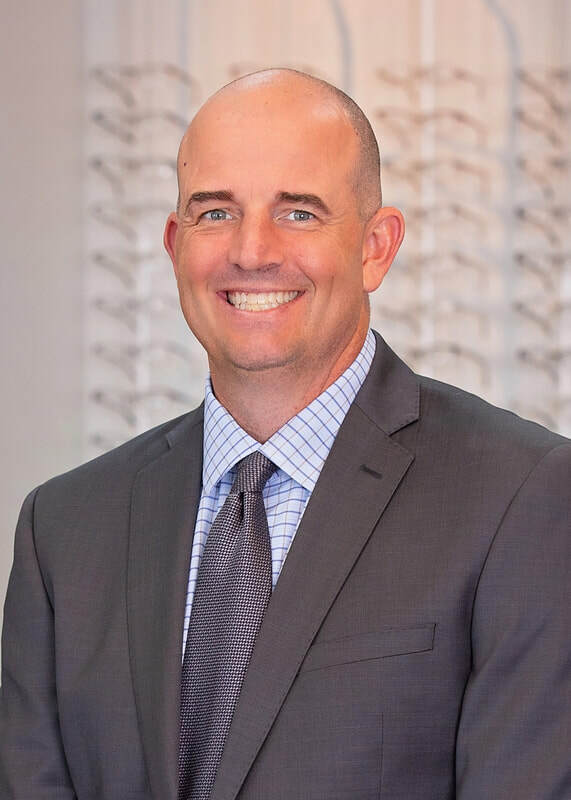 He was recognized nationally for his expertise in the field of contact lenses and laser vision corrections and was the first optometrist in the United States to be licensed in laser refractive surgery, helping to pioneer the field in Oklahoma. During his career, Dr. Jack served as the president of both the Oklahoma Association of Optometric Physicians and the Heart of America Contact Lens and Anterior Segment Society. 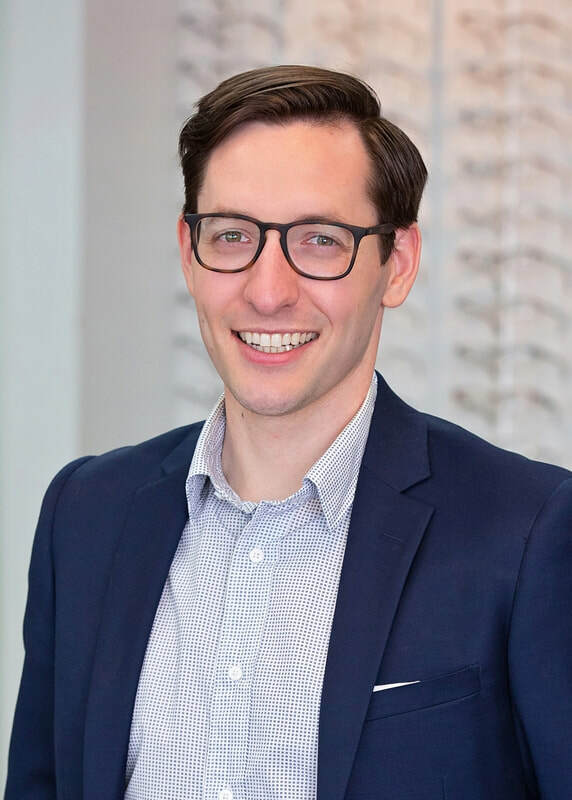 Dr. Ryan Melton is a graduate of Edmond Memorial High School, the University of Central Oklahoma, and Southern California College of Optometry. He attended the University of Central Oklahoma on a baseball scholarship where he was an Academic All-Conference Player. Dr. Ryan is board certified in therapeutic ocular medication and both anterior and refractive laser surgery. His special interests include pediatric optometry, sports vision, and contact lenses. ​Dr. Ryan and his wife, Dr. Alissa Peterson Melton, reside in Edmond. In his spare time he enjoys playing golf and coaching his children's sports teams. Dr. Alissa Melton is a native of Aberdeen, Washington. She attended Grays Harbor College on a basketball scholarship and completed her undergraduate education at Washington State University. 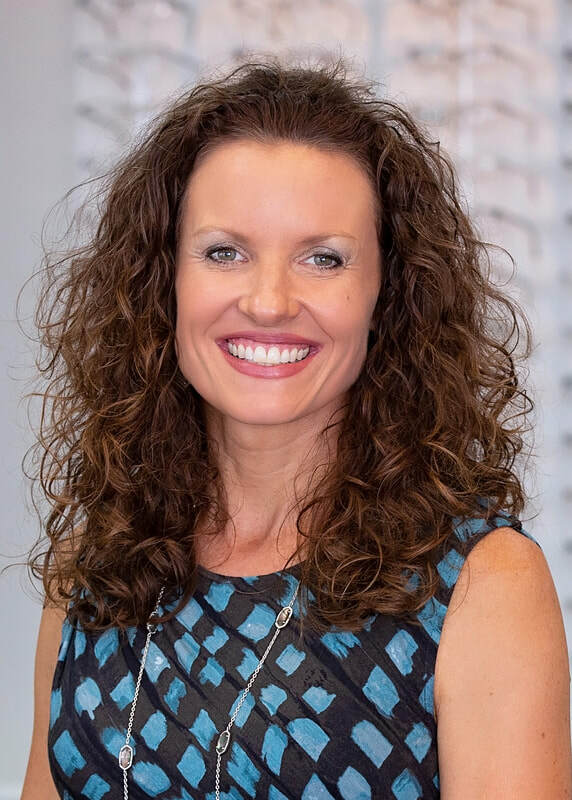 She attended the Southern California College of Optometry where she graduated with the distinction of Beta Sigma Kappa, an International Optometric Honor Society. Dr. Alissa is board certified in therapeutic ocular medication and both anterior and refractive laser surgery. She is the Clinic Director for Omni Eye Center-Laser Vision and runs the day-to-day operations. Dr. Alissa and Dr. Ryan have a son, Luke, and two daughters, Kate and Ella. In her spare time she enjoys golfing, attending sporting events, and making family memories. Dr. Evan Dunn is an Edmond native. He graduated form Edmond North High School and the University of Illinois Chicago, where he was captain of the swim team his senior year. He attended the Northeastern State University Oklahoma College of Optometry where he graduated with honors and received the Award for Clinical Excellence. Dr. Dunn is certified in both anterior and refractive laser surgery. He has interests in pediatric optometry, dry eye management, and anterior segment disease. Dr. Dunn lives in Oklahoma City with his wife Anissa and enjoys playing sports, trying new restaurants, and traveling. Dr. Chris Hummel is a board certified ophthalmologist. He has trained with many of the leading international surgeons in RK, AK, PRK, LASIK, INTACS, and SRP surgeries and has been performing excimer laser vision correction since its FDA approval in 1995. Dr. Hummel is the Chief LASIK Surgeon at Omni Eye Center-Laser Vision and is Surgical Director of Hummel Eye Associates. He is certified by both the American Board of Ophthalmology and American Board of Laser Surgery. He practices general ophthalmology, but has a special interest in laser vision correction and advanced cataract surgery. ​Dr. Hummel and his wife, Robin, have three children and live in Edmond. In addition to his work, Dr. Hummel enjoys playing golf, water skiing, and mostly spending quality time with his family.